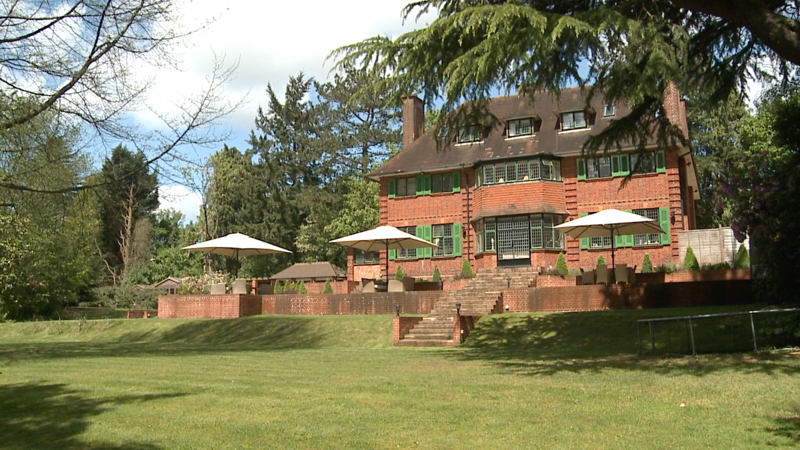 With over 5 years experience in producing property films, we manage a slick and efficient operation! Following the agents’ recommendation, filming is scheduled for a mutually convenience time with the vendor at the very earliest opportunity, and weather permitting. 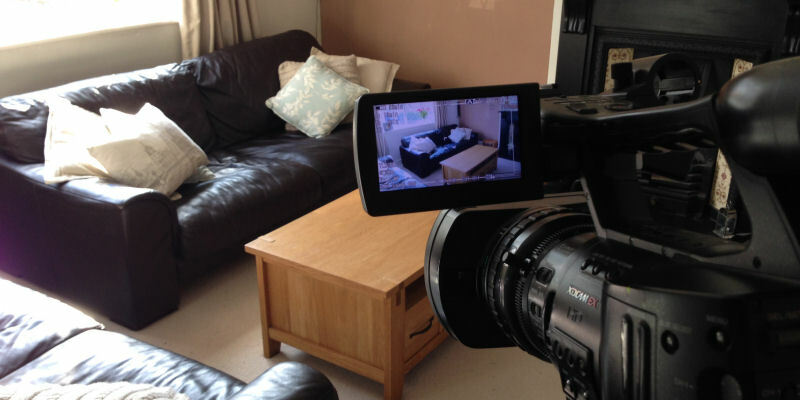 Property filming takes up to 2 hours. We are happy to work accompanied by the homeowner or to collect the key and film unaccompanied. We are flexible with scheduling the filming process, often making complimentary re-visits to location to avoid rainy shots, and have several units available to meet demand during peak seasons. Equipment and personnel is kept to a bare minimum at the property – tripod, professional HD camera (and radio mic if necessary). Each film is edited to a duration of between 2 and 4 minutes and is branded with the Estate Agent’s logo and contact information. The films are cut to licensed music and can include captions for additional information or an on-screen introduction from the estate agent or homeowner. We are aware that in this highly competitive market, speed is of the essence. We therefore aim to deliver to you within 48 hours from the shoot. We can manage the hosting in-house or upload to your YouTube channel. In each case you will receive a link, which will allow the film to be embedded on your webpage, to sit alongside the property details. Films are licensed for use on all property portals (Right Move, Zoopla, Find a Property, Prime Location and On The Market) and social media sites YouTube and Facebook. We are also happy to supply masters of the films that can be uploaded onto other devices for example window monitors or USB sticks, and would highly recommend that the agents take an iPad/laptop with film sample to valuations as part of their general marketing strategy. 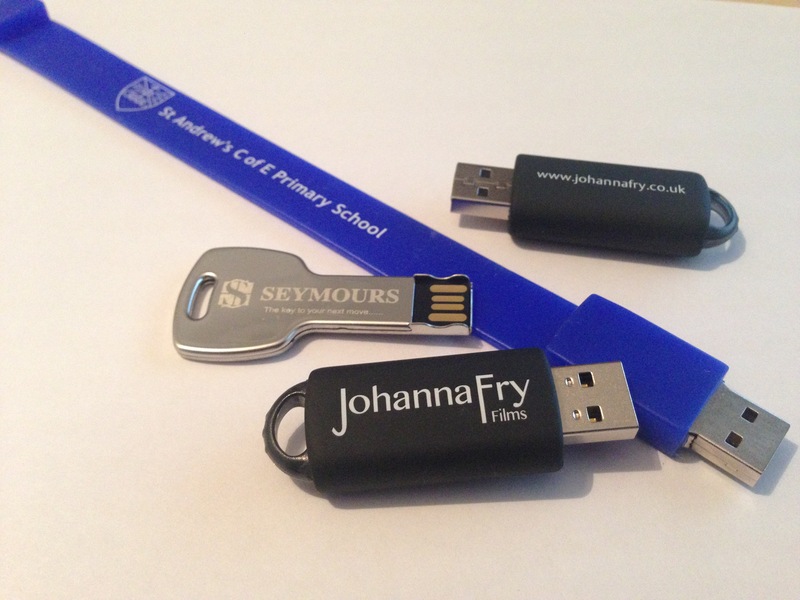 Whether displayed in a shop window or to accompany the school prospectus on company branded USB sticks, our clients use their corporate and property films in a variety of different ways. We are ready to assist and advise you with your marketing package, and are equipped to supply your film in whatever formats/compression rates are necessary. Johanna fry films are delighted to be working in collaboration with reputable and experienced aerial photographers Horizon Imaging. Horizon Imaging specialise in capturing breath-taking aerial photographs and videos using state-of-the-art radio-controlled Drones. Horizon Imaging is fully licensed by the UK Civil Aviation Authority for undertaking commercial aerial work with Drones. Please visit www.horizonimaging.co.uk for more information.